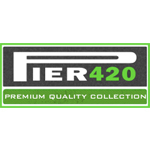 Welcome to Pier420.com, your #1 stop for Everything 420! 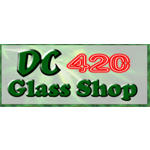 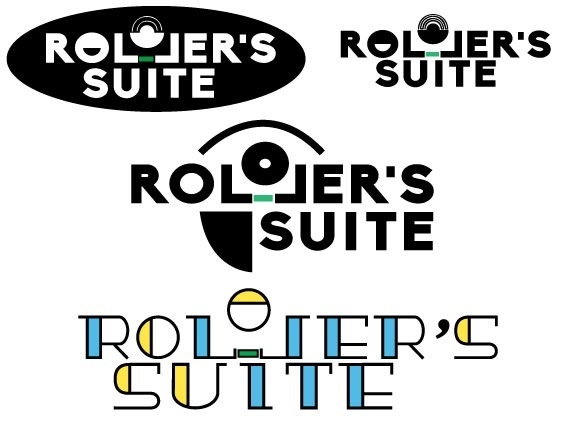 Boasting one of the top online outlets for all your favorite vaporizers, e-cigs, replacement parts, glasswares, grows & lighting, pipes, apparel, accessories & much more! 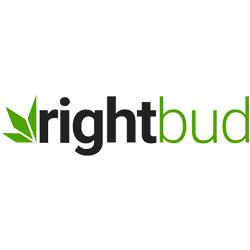 RightBud.com is America’s #1 online store for rosin presses, LED lights, hydroponics, trimmers, and much more.